If you live outside of the USA, and wish to purchase PSN cards to redeem to your account; you may need to create a new USA account in order to redeem the funds. Log out of your old user account. Select ‘Master Account’ and provide a unique email address, we suggest creating an Outlook/Gmail account for this process. 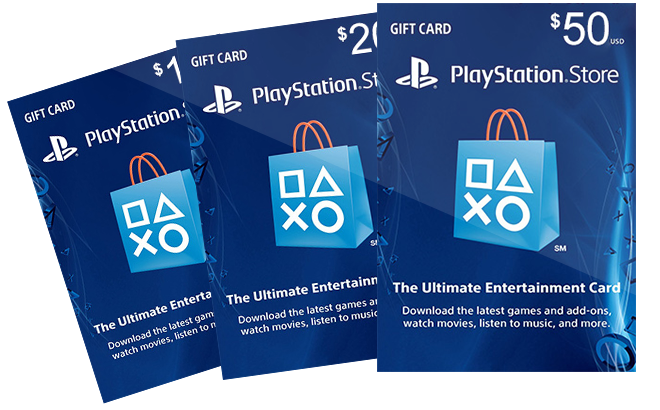 Continue the registration process from here and you will have your very own USA PSN account; ready to redeem your PSN gift vouchers, and gain access to US content all on your PlayStation device.